Man Ro Factory started its activity in 2005 as a member of the Sam Mills group, having 14 employees. The main activity is obtaining corn oil by pressing corn germ supplied by Sam Mills mill. 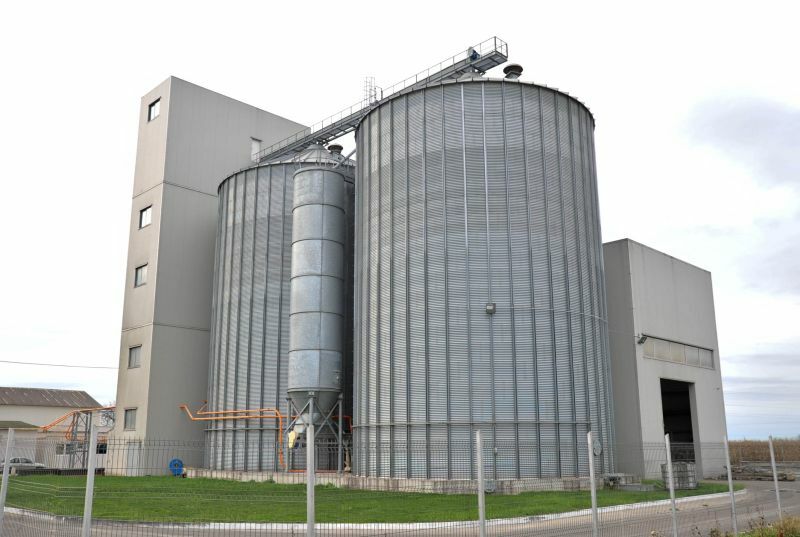 The processing capacity is of 850 tons of corn germ out of which 150 tons of oil are extracted daily. Corn oil preserves its taste, flavour and nutrients because it is obtained by cold pressing. It can be used for frying meat or potatoes. 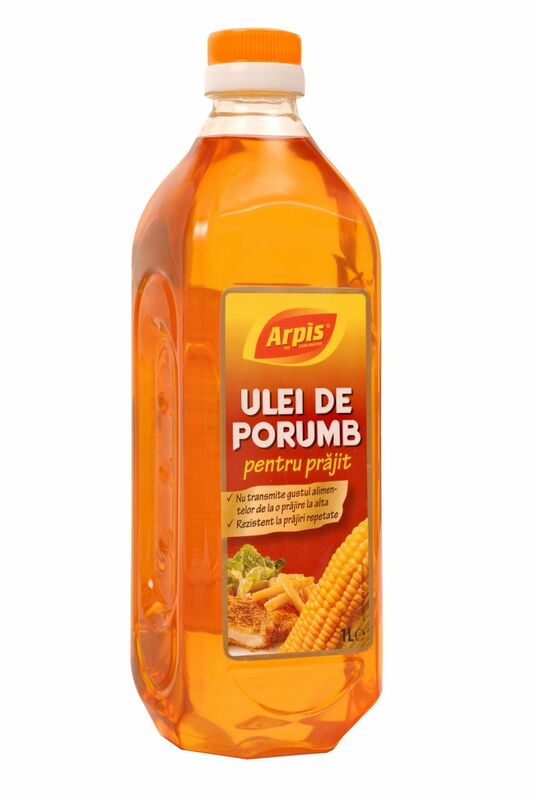 Corn oil is distributed by Sam Mills Distribution under the ARPIS brand. 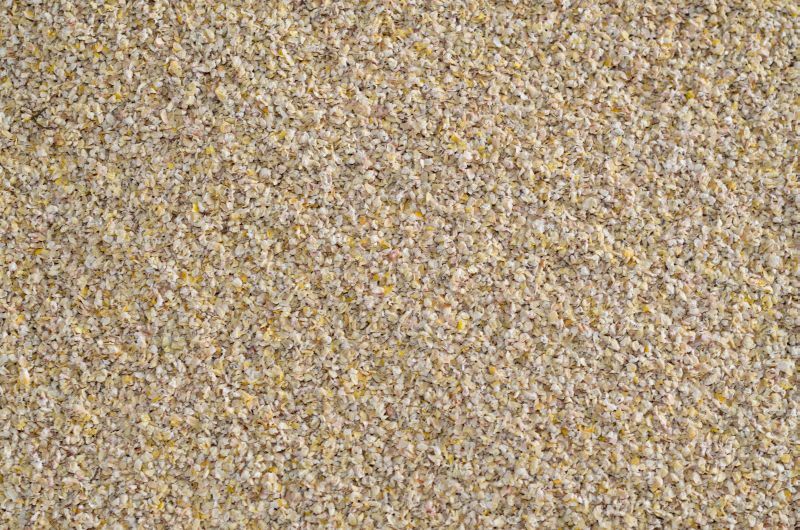 Soy full fat and corn germ meal are used for fodder production, controlled by Sam Mills Feed.